Researchers at the Georgia Institute of Technology have developed a new skin patch that uses microneedle technology to deliver a long-acting contraceptive hormone and can be self-administered. 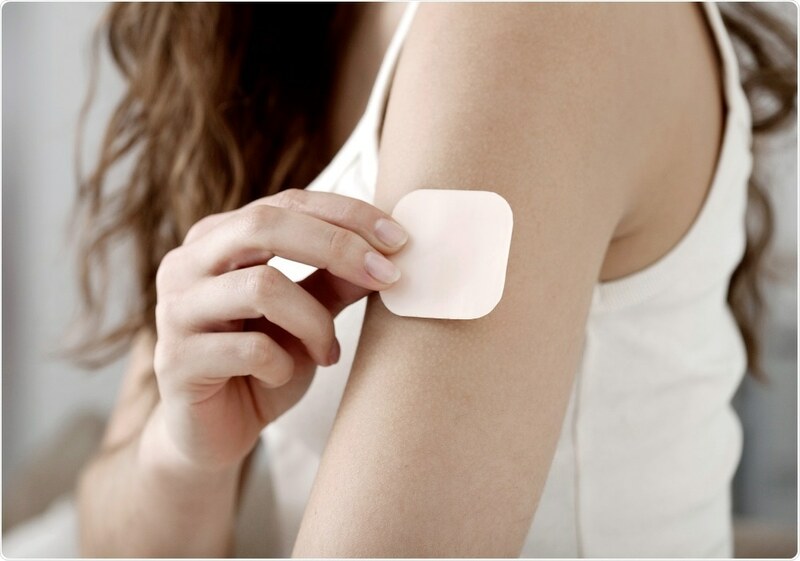 Once the patch has been applied for several seconds, microscopic needles break away and stay beneath the skin surface, where the contraceptive is slowly released by biodegradable polymers. While current long-acting contraceptives do provide a high level of effectiveness, they are available in formats such as patches that must be worn continuously, drugs that require hypodermic injection by a healthcare professional or intrauterine devices that require implantation. Short-acting contraceptives are also available, but require ongoing user compliance, which can mean effectiveness is often reduced. If the microneedle skin patch technology receives approval, it could become the first long-acting contraceptive that can be self-administered, without requiring supervision by a healthcare professional. As reported in the journal Nature Biomedical Engineering, an experimental microneedle contraceptive skin patch provided an effective level of contraceptive for over a month in an animal model, after just one single application that took several seconds. It is hoped that the patch will be used by women in developing nations where access to healthcare resources is limited, but may also offer an alternative form of contraception to women in developed nations. 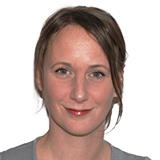 There is a lot of interest in providing more options for long-acting contraceptives. Our goal is for women to be able to self-administer long-acting contraceptives with the microneedle patch that would be applied to the skin for five seconds just once a month." Although the cost of producing the patches on a large scale has not yet been determined, Prausnitz is hopeful that they will be cost-effective enough for application in developing countries. Long-acting contraceptive designed to be self-administered via microneedle patch.